Training for the intermediate and reserve teams continues this week at Park View Academy (N15 3QR) on Wednesday 3rd April at 7:30pm. 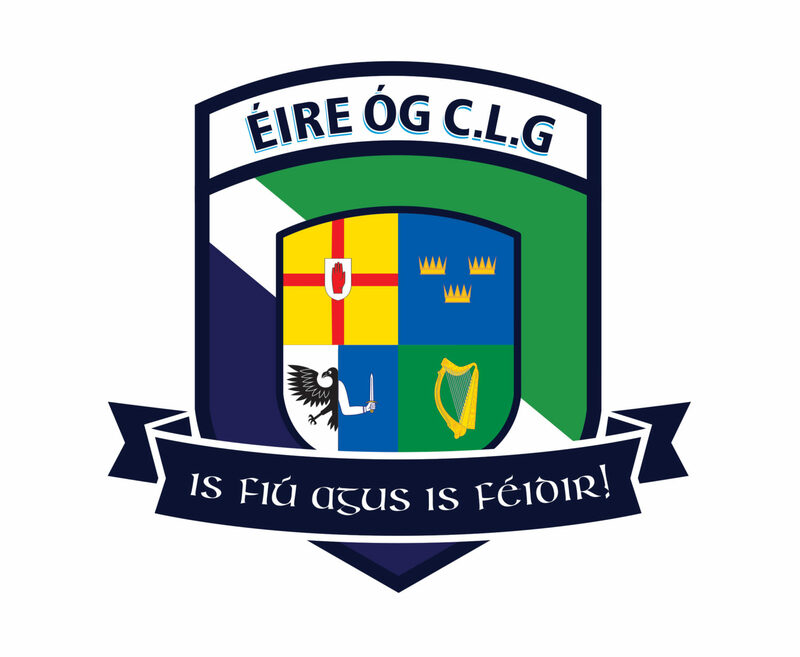 Éire Óg narrowly lost for the first time this season on Saturday after a hard fought battle with St Brendans. The final score was 2-6 to 2-7 in favour of Brendans. Goals from Stephen O’Keefe & Joe McMahon couldn’t sway victory in an even but cagey contest. A strong defensively display overall with man marking specialist Peter Sweeney best for Éire Óg. A very successful Quiz Night! Saturday April 6th was a busy day for the club. After the earlier match, a hugely enjoyable quiz night took place in the Sheephaven Bay, Mornington Crescent station. In dramatic circumstances the eventually winners rolled a dice to become champions – well done the team Disgusting Sands who were eventual winners. A big thank you to all involved & especially Pat & the team at Sheephaven Bay for hosting & announcing the quiz. New players are always very welcome to join our growing& ambitious club. We have two adult teams, Intermediate and Reserve. We are based in Haringey, North London; the club covers a wide area and current players live in many different areas across London, including, Islington, Angel, Finsbury Park, The City, Hackney, Shoreditch, Holloway, Camden and Tottenham. Transport to and from training and pick-up from stations can be arranged if required.